A BLOG, well here goes! For years people have told me, “you need to blog”. It helps your SEO and you search stronger if you have fresh content on your site. That is well and good but…… How do I find my voice? What do I have to say? Does a blog need to have a common theme? Should it only be about catering if it’s on our company website? Finally, I came to the conclusion that NO, our company is about more than catering so our blog can be about more than catering too. As for whether or not I have a voice and something to say only time will tell. First and foremost, we are a family company. 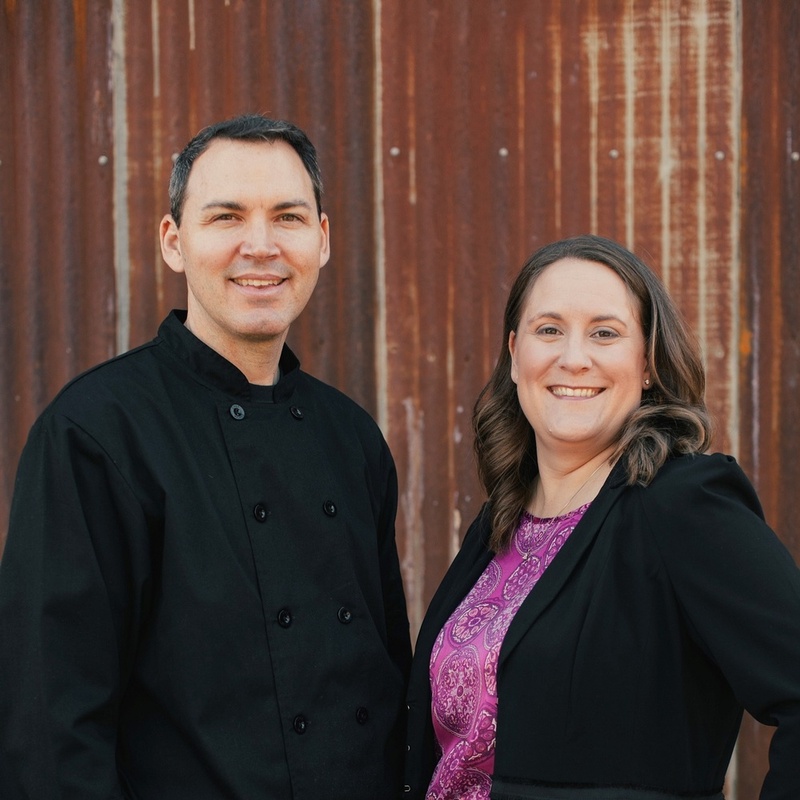 It starts with myself and my husband Tray (our Executive Chef) and continues through everything we do and how we operate. We are lucky to have other husband and wife teams who work with us, as well as mother/daughter and mother/son teams. It makes for a rich and varied work experience. Our commitment to family, community and philanthropy drives our corporate culture and we have learned that as a company we have the ability to support our community and charitable causes to a much higher degree then we could ever do as individuals. We will fully launch our Cater for A Cause initiative in January of 2018. Make sure to check out our Cater for a Cause page and learn how to participate. Starting today and running through December 24th we will post a daily BLOG featuring the Primizie Elves. Watch for them to pop up at Austin landmarks and participate in fun holiday activities as well as visit our favorite local vendors, venues and charities. Elfin' Around Austin - The Elves has arrived! !